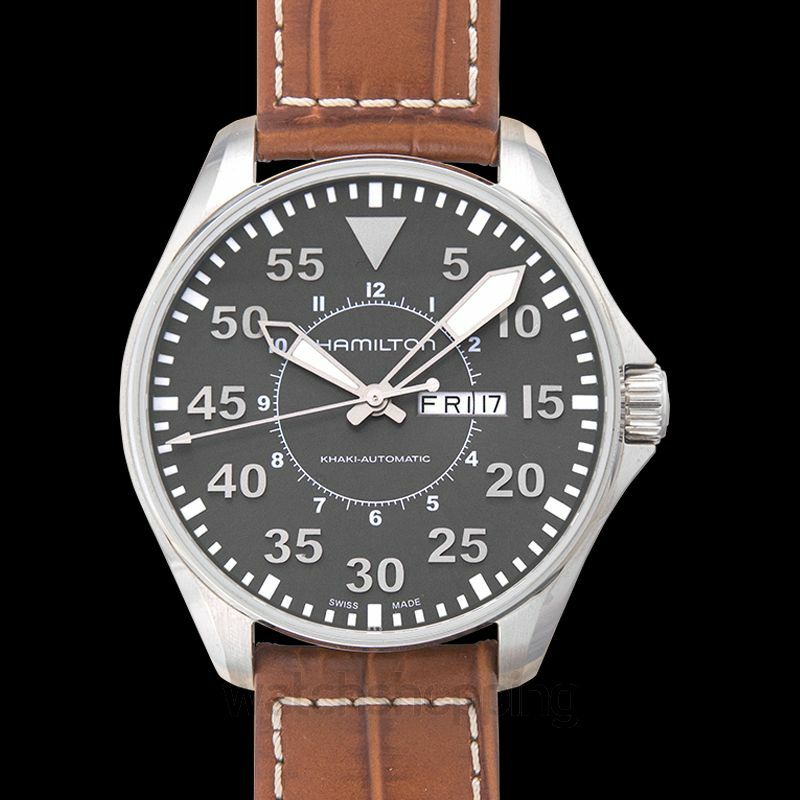 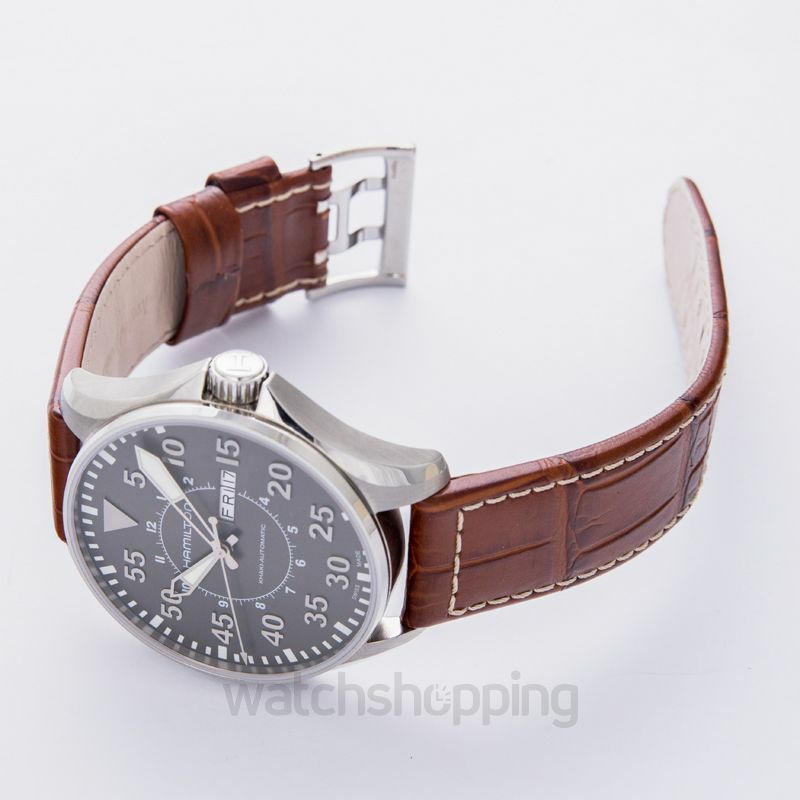 The Hamilton Khaki Pilot is a practical watch that has been fitted with a highly comfortable light brown leather strap. 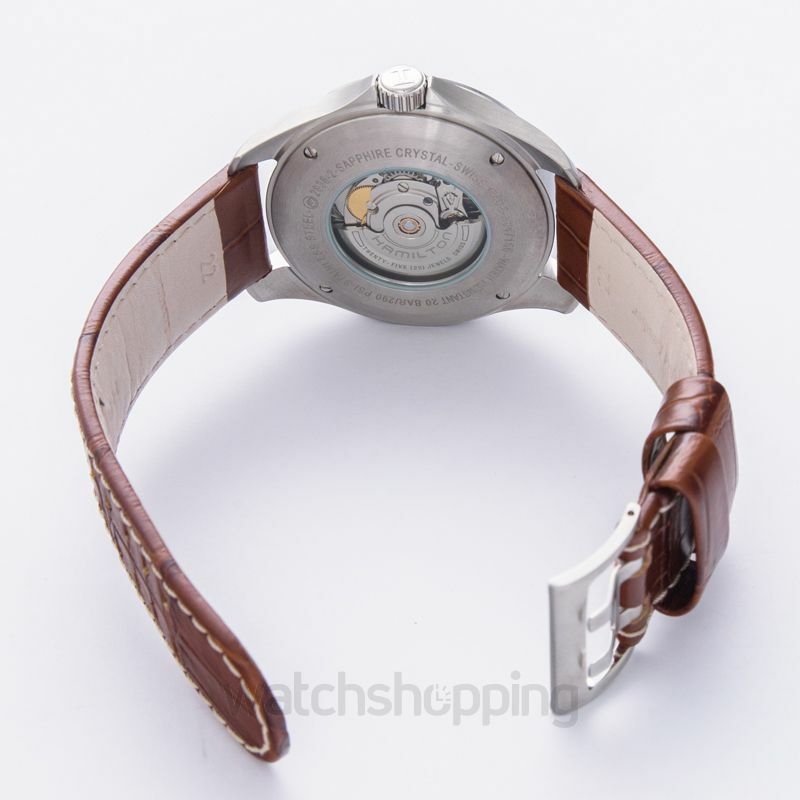 It also has a fixed stainless-steel bezel. 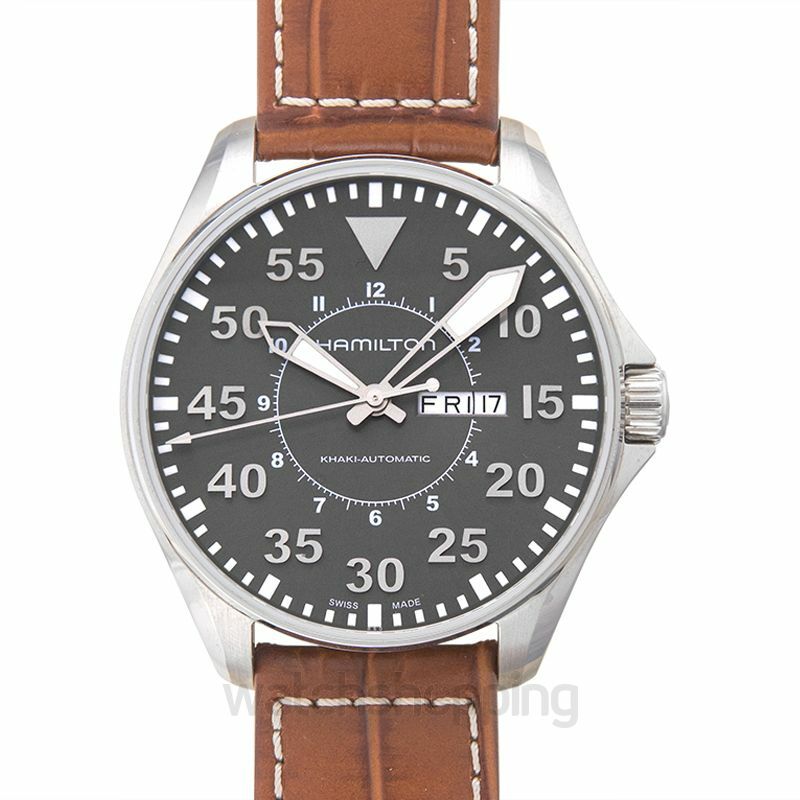 Arabic numerals have been set at five-minute intervals; they are also coated with luminous polish which makes it convenient to read time underwater and in the dark. 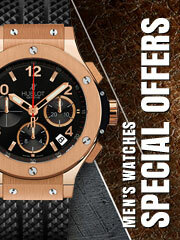 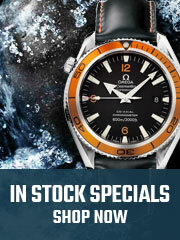 The watch has an 80-hour power reserve.